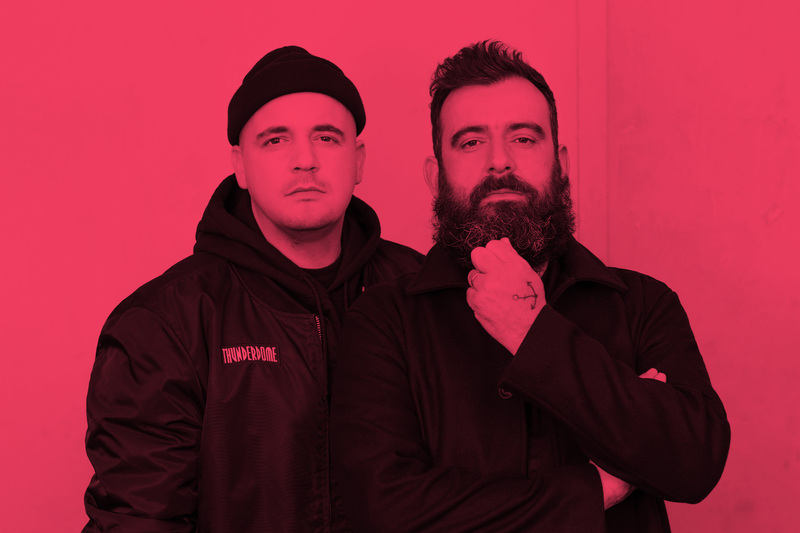 German powerhouse Modeselektor link with the one-and-only Tommy Cash on 'Who'. The production duo's new album 'WHO ELSE' drops on February 22nd, and it features some stellar collaborations. Estonian multi-disciplinary artist Tommy Cash leaps on the mic for 'Who', and his incendiary performance adds another dimension to Modeselektor's bombastic electronics. Frantic but without sacrificing melody, 'Who' feels like a dance-rap masterpiece from an alternate dimension.